Looking for a foreclosure defense attorney? Ben Hillard is a former banker turned lawyer. Ben’s unique banking experience makes him likely one of the best foreclosure defense lawyers in the state of Florida. Ben is ready to help you develop a strategy that gives you the highest probability of successfully avoiding a deficiency judgment or receiving a loan modification. Please contact our office at (727) 536-8882 or complete the form below and we’ll contact you during business hours to schedule an appointment. If you have been served with a foreclosure suit, please call immediately as the law requires that you respond to the allegations within the time listed on the summons [typically 20-days]. 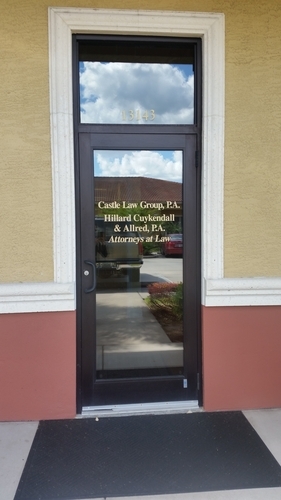 Call our Largo, FL office at (727) 536-8882‎ to schedule a consultation.